Every leader needs to set goals, have priorities and make sacrifices in order to be the best they can be. However, all of the goals, priorities and sacrifices will be of no help if leaders are not organized with their time. Time management is tricky, because time cannot really be managed. There is always the same amount of hours and minutes in every day. The truly successful leaders have managed to figure out how to manage their days without managing time. They have decided that they must manage their priorities in life and in business, so that they can be at the top of their field. Leaders need to know what they want to achieve every day and they do not have to be extremely busy in order to be productive. A person can fill 10 hours a day with work and not accomplish as much as the successful leaders who manage to do their work in 4 hours. Successful leaders are always thinking of the future, so that they are not continuously repeating the same tasks as they are moving towards their final goals. They do not mind making sacrifices to reach their goals quickly and efficiently. People should always focus on the most important items on their to-do lists. 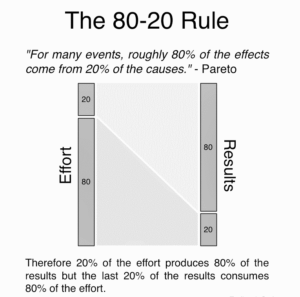 The Pareto Principle states that if people do the items on their lists that are in the top 20% of importance, then they will 80% of what they need to. 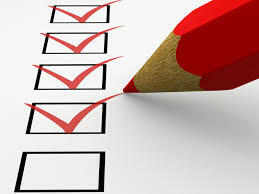 So, if your To-Do list has 10 items on it…..the 2 most important ones will give you an 80% return on your time invested….. or 80% of the value to your company, division or department. If you haven’t already observed this phenomenon, test it and you’ll see how true it really is! Imagine the feeling of accomplishing much more every single day! This is what you can be capable of all of the time. Next, look at the list and determine which of those activities will give you the greatest return and reward when it comes to your time and the completion of those activities. Remember that some of the items on a leader’s list every day could be done by another person. 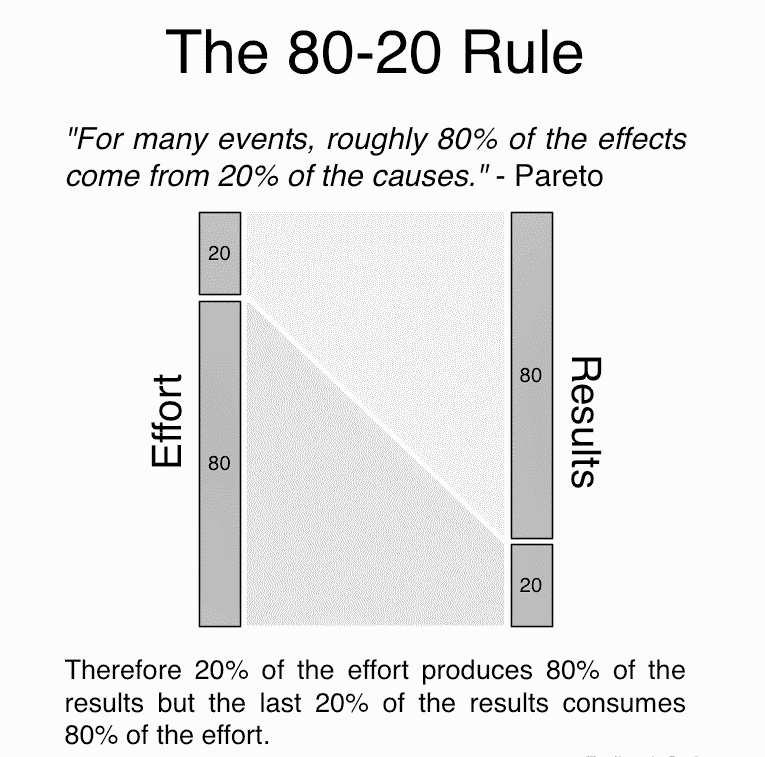 If this is true, then leaders should delegate some of their tasks to others. This will allow the leader more time to do what is most important for that day – the things only that leader can do. Prioritizing time and the work that needs to be done is the best way for a leader to be successful. Every leader will make sacrifices, however those leader’s sacrifices may be less if they are able to find ways to work efficiently and effectively every single day. This post is written by, LEAD Leaders Network faculty member, Joyce McMurran. A teacher at heart, Joyce’s passion is to educate, encourage and empower others to unleash their purpose and realize their dreams. A successful career spanning over 25 years at Nordstrom, and a John Maxwell Coach, Speaker and Trainer, she understands how leadership and communications play an integral part in organizational success. Joyce is also the Founder of LeadersWest.